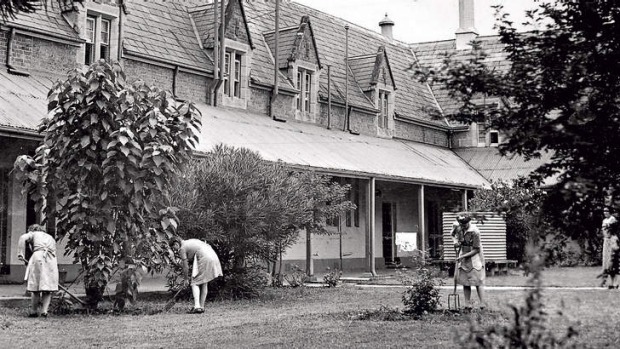 Former state ward, Peter Kelso has negotiated settlements for ex-residents of The Parramatta Girls Training School and The Hay Institution For Girls which will be worth an estimated $65 million. Kelso Lawyers are acting for over 140 “Parra Girls”. The law firm has been working on the settlement since early 2014 when the Royal Commission heard shocking allegations of brutal sexual and physical abuse of teenage girls at the Homes from the 1950s to 1974. The NSW Police have been investigating two of the alleged abusers, Frank Valentine and Noel Greenaway; criminal charges are likely to be laid against the two before Christmas 2015. Allegations of state-sanctioned slave labour have also been made. The Parramatta Girls’ Home operated a commercial laundry where girls as young as 14 were forced to work for eight hours a day, starting before breakfast time. The girls washed and ironed sheets, towels, clothes and other linen for hospitals, prisons and mental asylums. The NSW government pocketed the money and paid the girls nothing. Most of the girls were wards of the State and are now aged in their 60s and 70s. 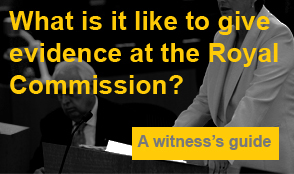 There has never been a better time for former state wards to come forward with a child abuse Royal Commission in the background, a change of government, new Premier and plans to abolish the limitation period for historical child abuse. The NSW government is wanting to apologise personally to each Parra Girl and negotiate reasonable lump-sum financial assistance. No court appearances or hearings to attend. All settlements are done by a round-the-table mediation in a victim-friendly environment. Call Peter now on 02 4907 4200 to discuss your case.